Check out these 2 HOMES for the price of ONE!!! Description and details are for 2 separate homes on 1 lot. Both homes sit on a nice 1.38 m/l acre, level lot. 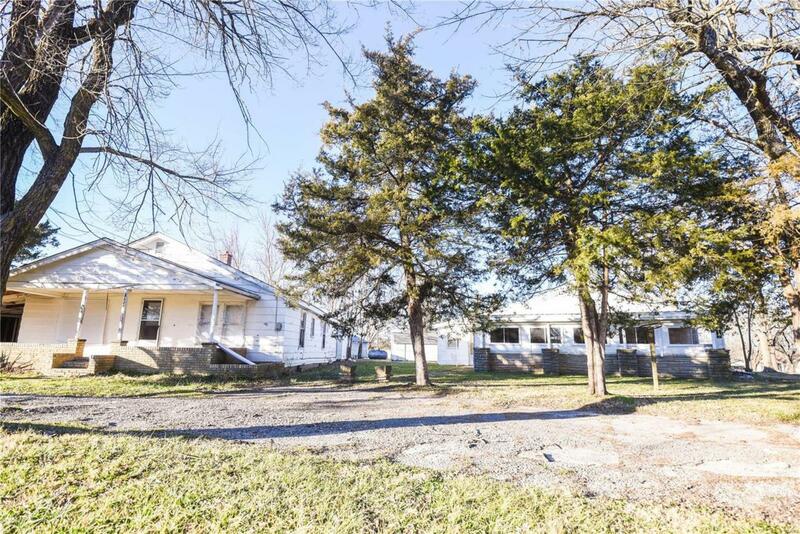 1st home is 2 bedrooms, possible 3rd bedroom, 1 bathroom, ranch style home that needs some updating and tlc. This home has brought $400 a month in rent in its present condition for the last several years. The 2nd home is a 2 bedroom, possible 3rd bedroom, 1 bath, over an unfinished basement. 2nd home features a spacious laundry/sun room off the back of the home and has been well maintained with a newer metal roof, furnace, and hot water heater. Both homes share a well, a new well pump was installed in 2017. Both homes would make a great investment opportunity! Don't miss your chance, schedule your showing today! Property is being sold AS-IS.